Raised in Central Illinois on a farrow to finish swine operation, Dr. Webel received his B.S., M.S. and Ph.D. degrees from the University of Illinois, the later completed in 1997. While working on his Ph.D. under the direction of Dr. D. H. Baker, he studied the interactions of nutrition and immunology in growing chicks and pigs. Dr. Webel joined United Feeds, Inc. as a swine nutritionist immediately after completion of his doctoral degree. Since that time he has been heavily involved in both research and technical service. His research emphasis has been on nursery and grow-finish nutrition and management technologies that optimize carcass value and economic returns. More recently his focus has been on phosphorus nutrition and novel phytase technologies. 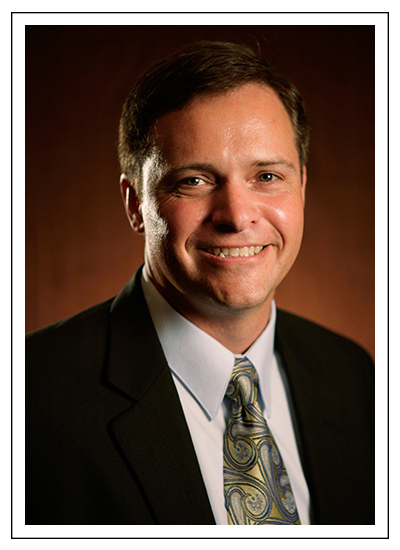 Dr. Webel is currently President and Chief Executive Officer at United Animal Health, Inc. He has authored or co-authored 23 peer-reviewed scientific articles, one book chapter and numerous abstracts and invited presentations.